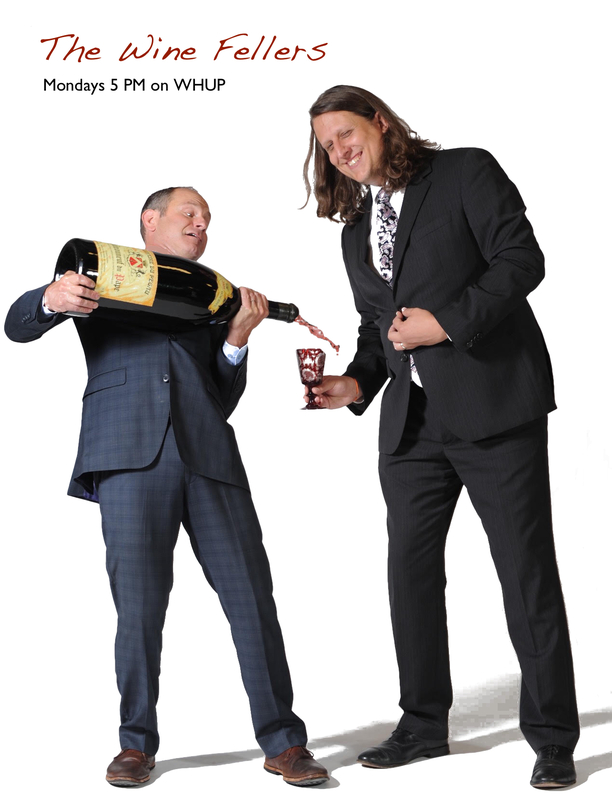 World's Most Entertaining, Informative & Merry Radio Show that's sort of about Wine. The Wine Fellers is an upbeat good chemistry driven show created for anyone who has ever consumed wine or is seriously considering doing so. Mark Solomon left his practice in clinical neuropsychology to become Fine Wine Director at Leland Little, largest wine auction house in the SE/mid-Atlantic US. With a uniquely insider's view, Mark & his good feller, Joe Waddell, poke fun at the wine world while dropping some knowledge on you when you least expect it. Learn about the health benefits of Breast Milk for Adults! 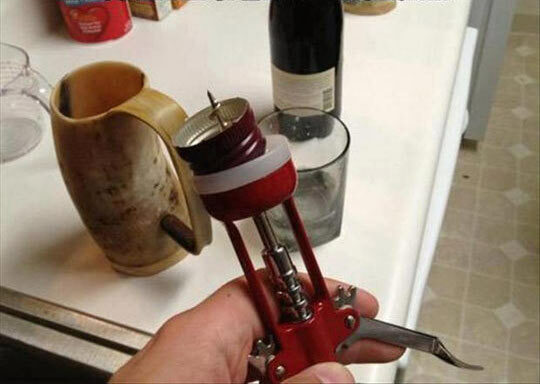 Things French People Find Strange About The U.S.
A funny look at the things French People Find Strange About The U.S.
Best Wine Inventions for 2017! What are the Best Wine Inventions for 2017? Some of these are Hilarious. What to Pair with Wildlife Stew? Pairing Fine Wine with Cologne?